The Food of the Gods update brought with it a few revamped maps because of the area expansion in the Tavern, but also because of some color corrections in Lir's Reach and the Castle. 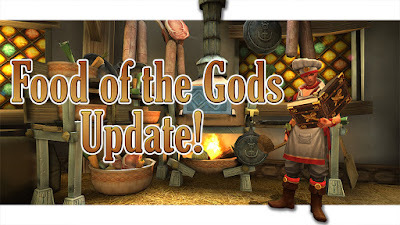 There are a few new NPCs as well. 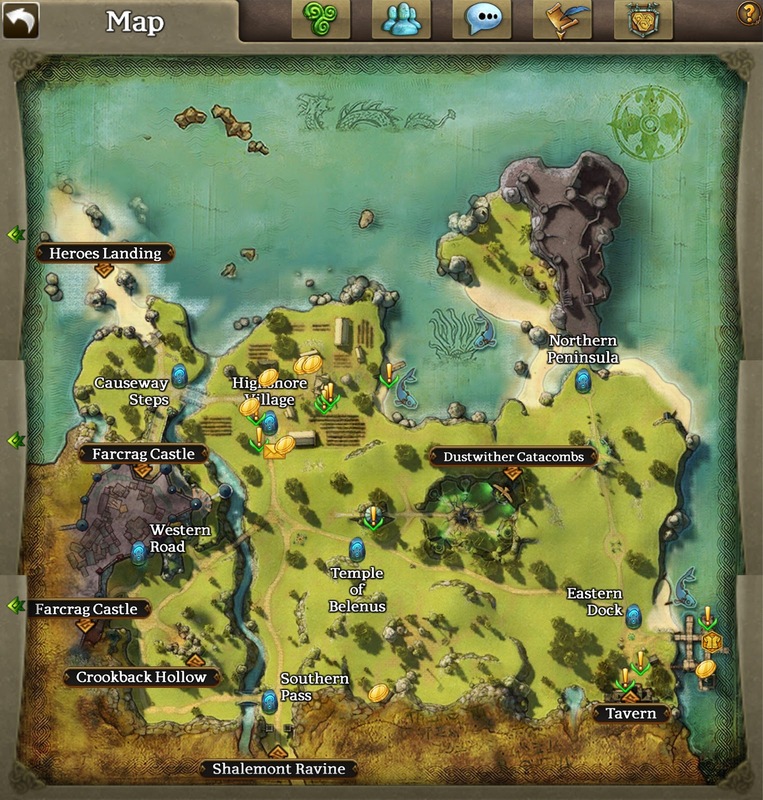 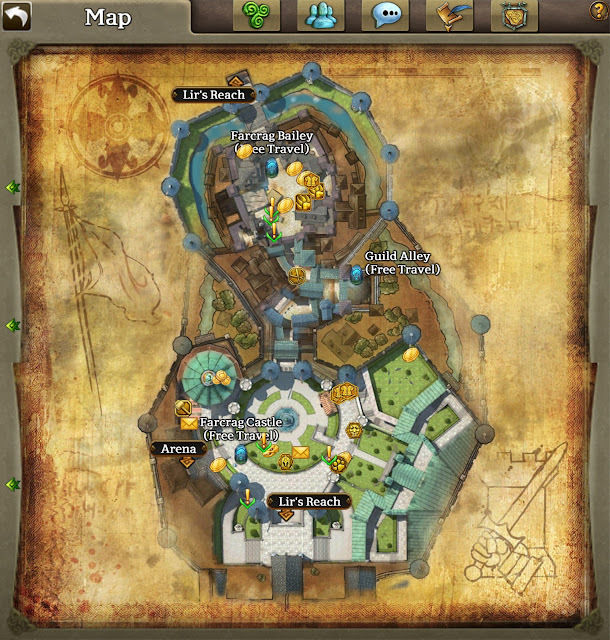 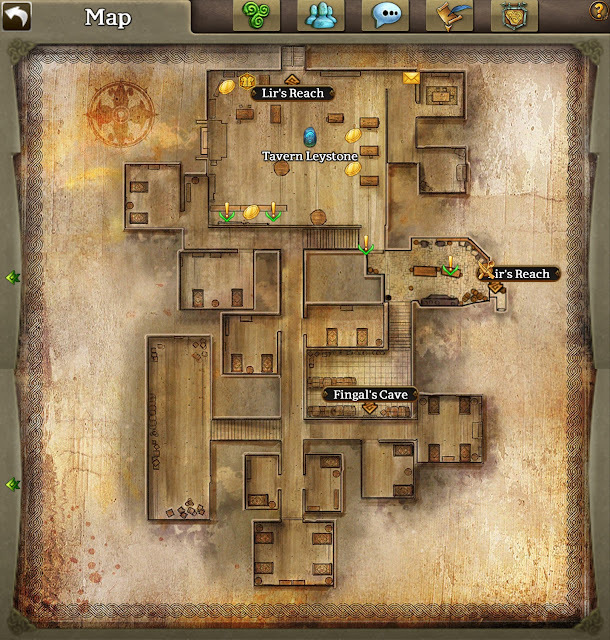 Here are screenshots of the updated maps for these areas.